Above: Gage Hecht (center) takes the top step and a new jersey. 2nd went to Eric Brunner and 3rd to Copper Willsey. 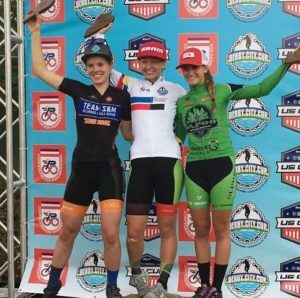 The ALPHA BICYCLE COMPANY-GROOVE SUBARU TEAM lands a U23 Men’s gold and U23 women’s bronze medal at this past weekends Pan-Am Championships in Louisville, KY.
Katie Clouse (r) takes the bronze medal behind Clara Honsinger (l) and Emma White (c). To start things off, Katie Clouse rode a near perfect race to put herself onto the Women’s U23 podium in the bronze medal position. Katie is at the very young end of the catagory and showed true class by riding smart and strong. She is no stranger to podiums as a junior and the future looks very bright for this big talent for American cycling. Next up was the U23 men’s race which had Gage Hecht (Alpha Bicycle Company + Groove Subaru) and Spencer Petrov (Aspire Racing) as heavy favorites. A snapped chain at the start dashed Spencer’s hopes to a dual. 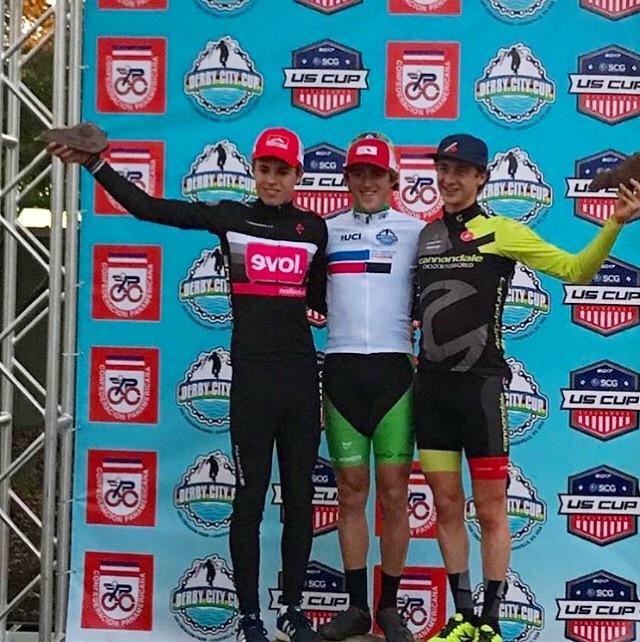 With no Petrov in the lead group, Gage put the power to the pedals and rallied around the course with a clean ride to claim his first Pan-American Championship. Other team members Turner Ramsay and Brannan Fix both turned in solid rides in the women’s U23 and men’s U23 field as well. It’s hard to keep it in mind, but this group of talented racers is between 17 & 19 years old! Many more great seasons to come. 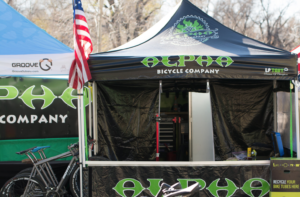 On any given weekend the Alpha Bicycle Company p/b Groove Subaru Team is out in force. 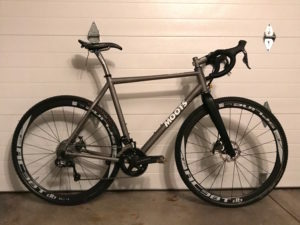 As a product supplier/sponsor for this team it really brings a great sense of prind to know that a handmade titanium bike is and can be competative at the sports highest level. The relationship we have with Alpha Bicycle Company as a Moots Dealer special. They sell, service and advocate our hard work.  In return this team is out there pushing each other to do better everyday…..the same that we do here at Moots.